Erica Jensen and Sandy Nielsen-Baumann of Nielsen's Florist, which hosted the recent Homes for the Holidays fundraiser for Post 53. 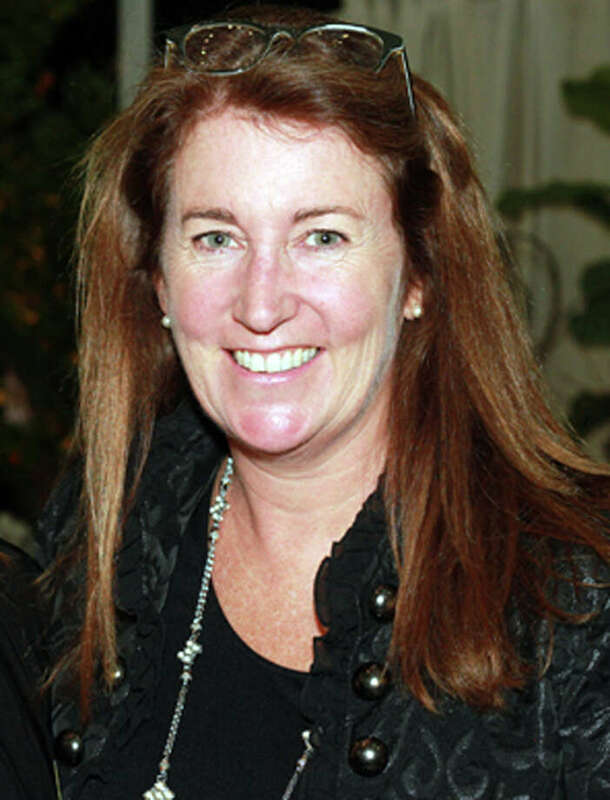 The YWCA Darien/Norwalk has announced the six honorees for the Y's 6th Annual Women of Distinction Awards and Luncheon on May 7, from 11:30 a.m. until 1:30 p.m. at Woodway Country Club. The honorees are Sandy Nielsen Baumann, Alicia Sillars, Dr. Josephine Velazquez Rucquoi, Jane Yezzi and Susan Delaney. Merlyn Tejada will be honored as a Young Woman of Distinction, recognizing the outstanding accomplishments of a woman under 21 years of age. The Women of Distinction Awards are given each year in recognition of the outstanding achievements of a select group of women. Local residents and business owners nominate women whose contributions have made a difference in the Darien and Norwalk communities. The YWCA Darien/Norwalk Women of Distinction Nominations Committee reviews the nominations and selects the honorees. Tickets for the luncheon will go on sale the first week of May and can be purchased in person at the YWCA Darien/Norwalk office at 49 Old Kings Highway North in Darien, or by calling 203-655-2535, or by visiting ywcadariennorwalk.org.